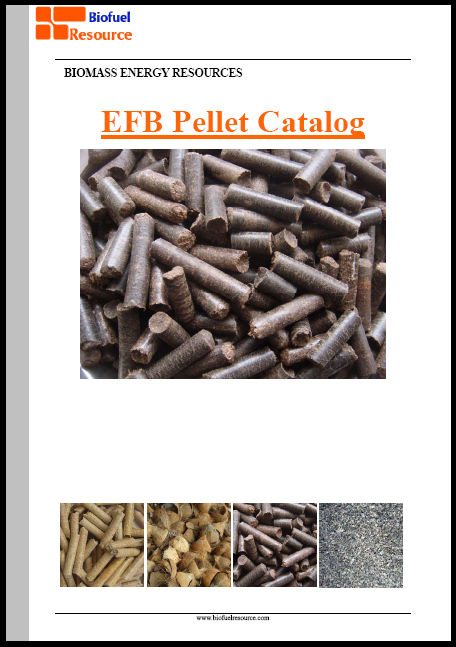 Know that many readers are facing challenge on selecting biomass and natural gas for generating heat or steam gas. This is a never ending debate unless we could specifically compare both commodities side by side within certain criteria. 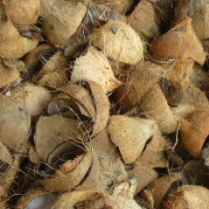 There are many type of biomass commodities in Malaysia, however we want to minimize the variation and focus on the comparison between natural gas vs. palm kernel shell. 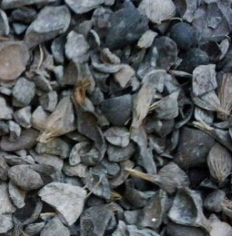 Reader could change to other type of biomass instead of palm kernel shell with the same procedure. We want to come out a calculation to show the material cost for generating 1000kg of steam between natural gas and palm kernel shell. Calorific value is the heat generated during the burning process. The calorific value for natural gas is 35,000kJ/m3, whereby the calorific value for palm kernel shell (PKS) is 4200kJ/kg or 17,640kJ/kg. We need to move forward to calculate the natural gas and palm kernel shell requires in order generating 1000kg of steam. 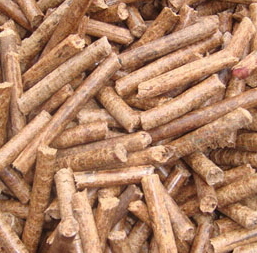 The conversion rate for Natural Gas is 0.8 whereby the palm kernel shell is only 0.65. In order words, 80% of the natural gas’s calorific value will be used to heat up the steam whereby palm kernel shell only occupied 65% of it calorific value. Natural gas needs to take up 80m3 in order to heat up 1000kg of steam. On the other hand, you may need up to 200kg of palm kernel shell to heat up 1000kg of steam. Now we have better understanding about the natural gas and palm kernel shell consumption in order to produce 1000kg of steam gas. The unit price of natural gas is about RM0.80 whereby palm kernel shell is RM0.20. With the multiplication, the raw material cost for natural gas is RM64 compare to palm kernel shell RM40. 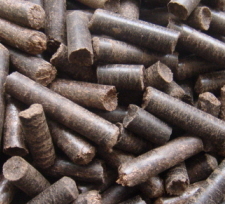 From the calculation, we know that the biomass system (palm kernel shell) is having 50% lower in term of raw material cost as compare to natural gas. Hope this calculation could clear up some doubt about the raw material cost comparison between natural gas vs. palm kernel shell. However we haven’t considered the operation cost between these 2 system. 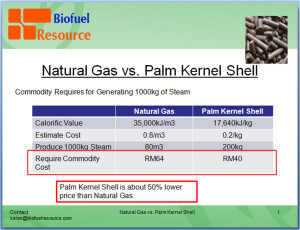 From the article, we have better idea to find out the cost difference between natural gas vs. palm kernel shell.